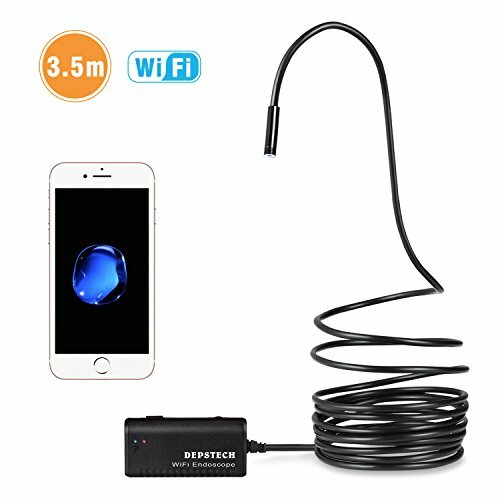 This newest type Depstech wifi endoscope has surpassed the traditional endoscope's using limitation for iPhone user. It can work perfectly with Android 4.4+ and IOS 8.0+ smartphone. Will be a best inspection tool for iPhone user. At Depstech, every product enjoys a 1 Year Limited Free Warrantly.